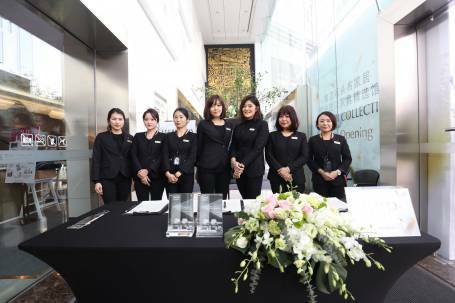 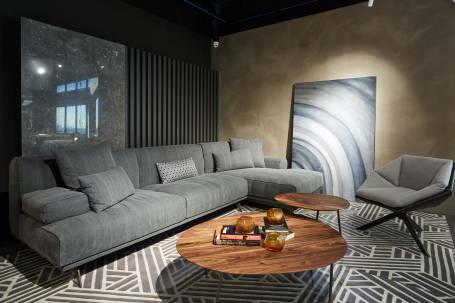 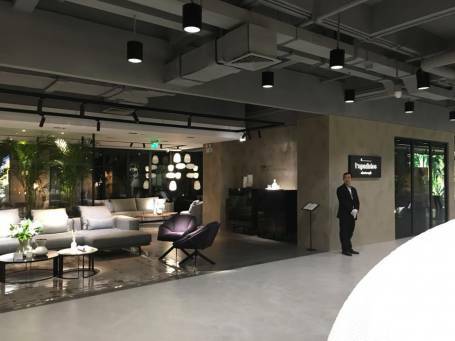 In partnership with Shanghai Home Expo, the company is continuing to consolidate its business in East Asia, with the aim to grow further in the coming months. 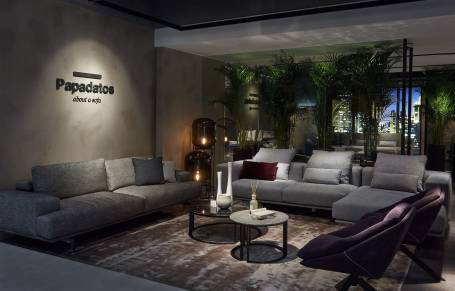 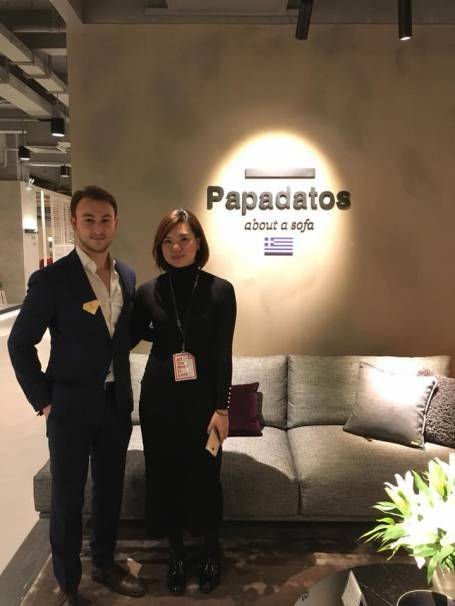 Papadatos, the historic Athens-based company, is delighted to announce the opening of its first showroom in Shanghai. 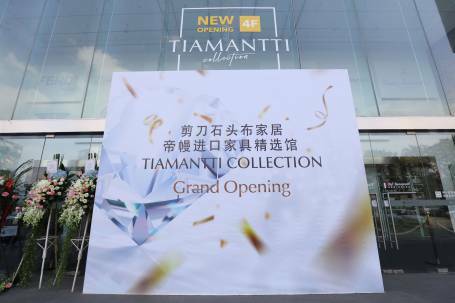 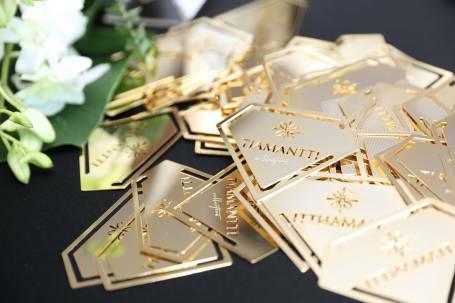 The store is located in the exclusive Tiamantti shopping centre, which is home to some of the most celebrated firms in contemporary design. 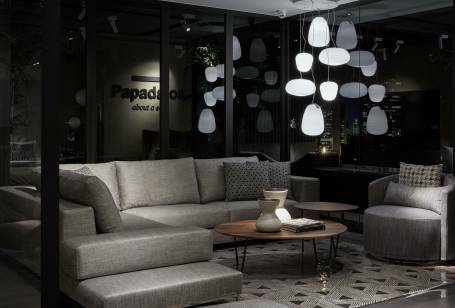 Spread over a total surface area of 300 sqm, Papadatos has chosen to showcase the best of its production. 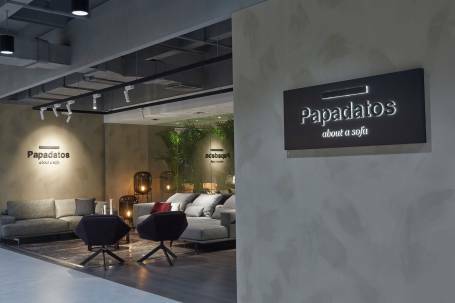 The store pays tribute to Papadatos style and elegance, packed with many interior products perfect for furnishing both residential homes and contract spaces alike thanks to the attention to detail and quintessential quality synonymous with the brand. 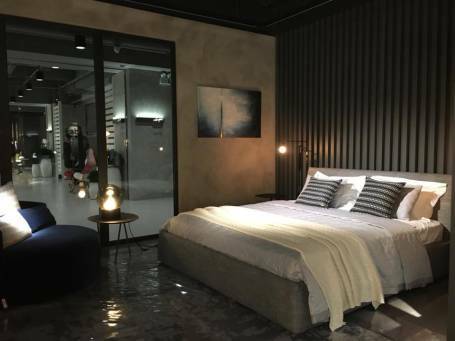 The opening of the new mono-brand store falls within Papadatos’ ambitious growth strategy for continental China. 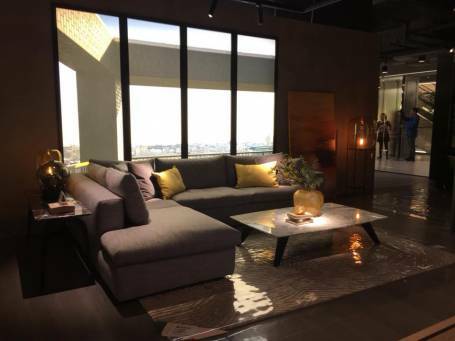 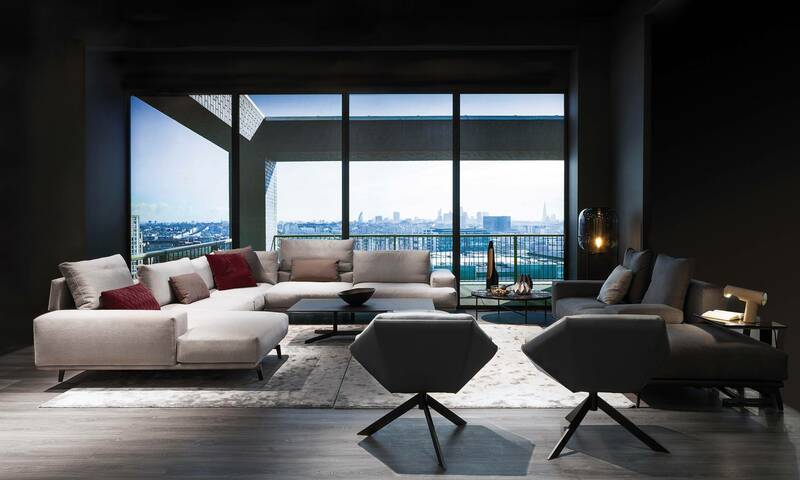 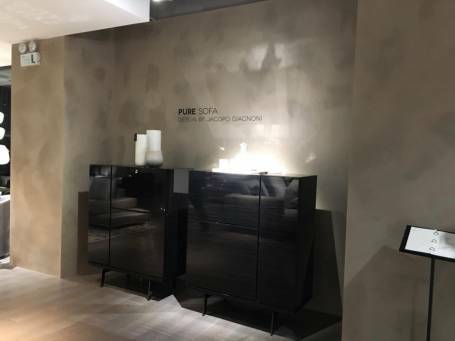 Particular focus is being placed on the biggest market in East Asia, with appreciation for European design constantly on the up amongst an increasingly demanding and cosmopolitan audience. 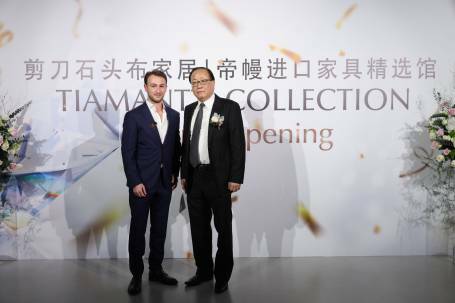 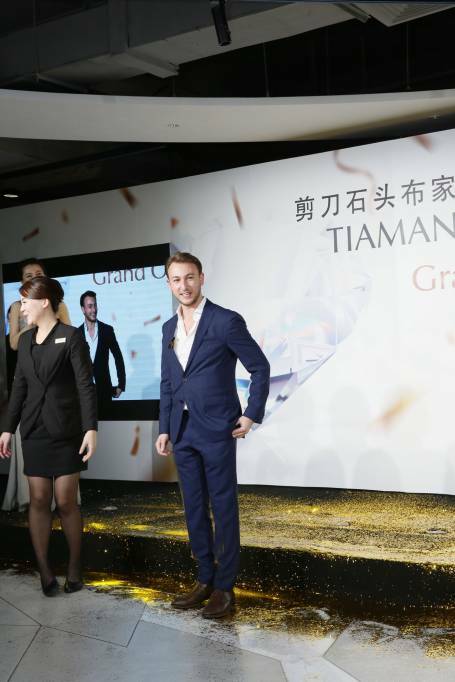 In this regard, the brand has teamed up with Shanghai Home Expo, the prestigious Chinese player. 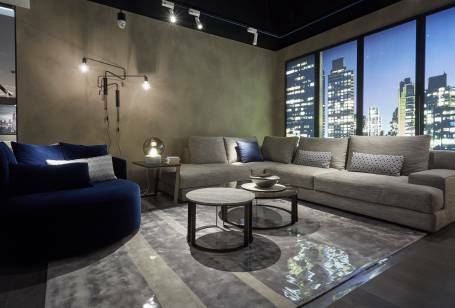 On display in the Shanghai showroom are some of the brand’s best-selling products for the living area: Upper, Pure, MyLife, Hermes, Loft, and Sixty sofas, Grace, Ann and Cosy armchairs, CosyBed, Parallel, Bend, Symi, Manhattan, Otto and Newton low tables, Sixty Console, Matisse, Ann, Slope and Living beds, Simetria and Sixty dining tables, Twist H and Twist V sideboards.